A small single bedroom assisted living pod extension to a pre-existing house in Alness. 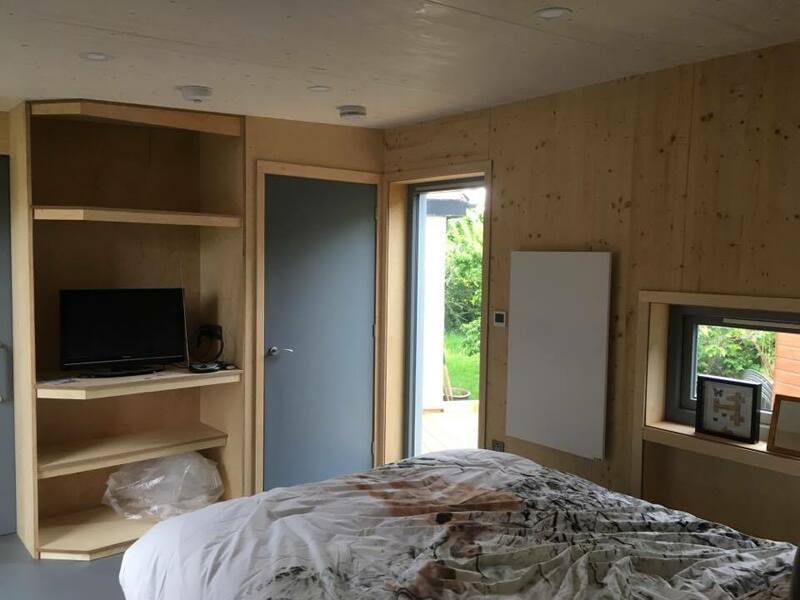 The Pod consists of 2 modules: a single bedroom, ensuite and a module connecting to the original house. 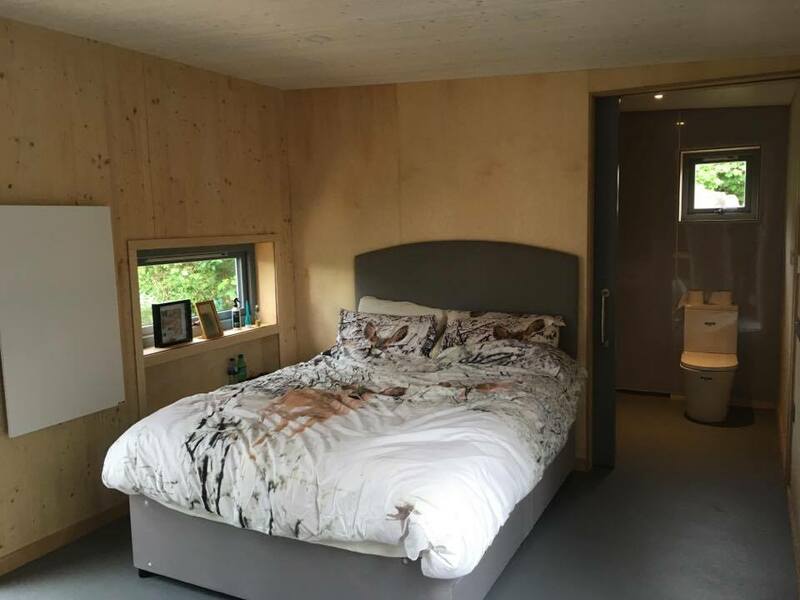 The pod was designed around the tenant to help create an accessible living space that can ease their manoeuvrability around the home.